Monaco, the world’s second smallest country after the Vatican, remains high on the list for discerning high-net-worth luxury property seekers despite uncertain economic times worldwide. In an area of 2 square miles, smaller than New York’s Central Park, Monaco properties bask on the shores of the Mediterranean. With its history straight out of a story book or a Hollywood film, Monaco is famous with the international jet set. It has long evoked style, sophistication and luxury, just like its famous Cote d’Azur neighbors, Nice, Cannes, and St Tropez. Monaco properties rub shoulders with the Prince’s Palace, the Cathedral, the exotic gardens and the world-famous Monte Carlo Casino. After the casino was built in the middle of the 19th Century, and the rail connection was developed with France, Monaco found itself firmly established on the map for the wealthy classes. 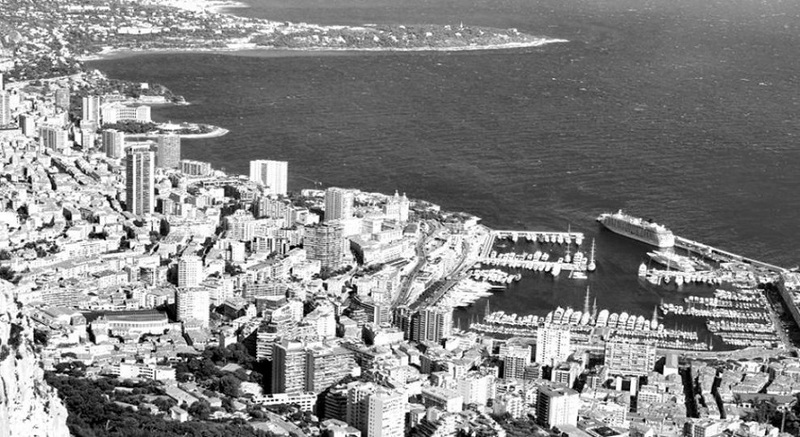 Since then there has been no shortage of people aspiring to invest in property in Monaco. Its status as the epitome of luxury and wealth was further consolidated by the 1956 fairytale wedding of Hollywood actress Grace Kelly to her prince, Rainier III of Monaco, descendant of the House of Grimaldi. The tiny principality, a short helicopter flight from Nice International Airport, has been home to the Grimaldi family since the 11th Century, when Francois Grimaldi disguised himself as a monk and led an army into the fortress on The Rock of Monaco and seized it from a rival Italian group. The longest ruling royal family in Europe, today headed by Prince Albert II, has helped develop what was once a European backwater into an unrivalled centre for tourism, recreation and glamour. Destination of choice for stars, celebrities, and billionaires, Monaco hosts many luxury events throughout the year and the range of luxury activities and cultural events on offer is certainly a draw. The Monaco Grand Prix, perhaps the most famous and exclusive Grand Prix in the world, takes place at the end of May each year, with the fastest drivers in the world winding their way through Monaco’s infamous streets and along the marina in front of thousands of spectators and millionaires on their superyachts. From here on in the summer is packed with exquisite events and the Monaco Yacht Show sails into town at the end of September. As well as luxury events the principality has also provided the backdrop to its fair share of glamorous films including two James Bond films, Never Say Never Again and Goldeneye. The uncertain economic situation has caused slowing down in some luxury property markets around the world, but Monaco is weathering the storm. 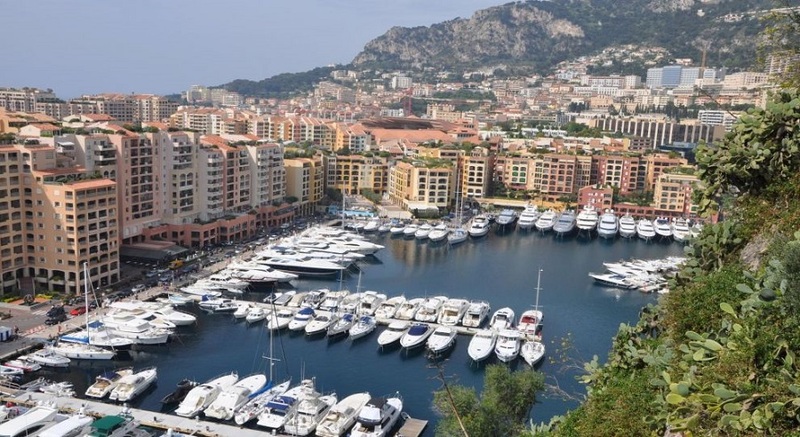 Monaco properties come in at well over 3,500 US dollars per square meter and there is no lack of interest from the burgeoning billionaire class. For high wealth individuals investing in property, Monaco provides more than many other luxury property destinations worldwide as it has so much going for it. 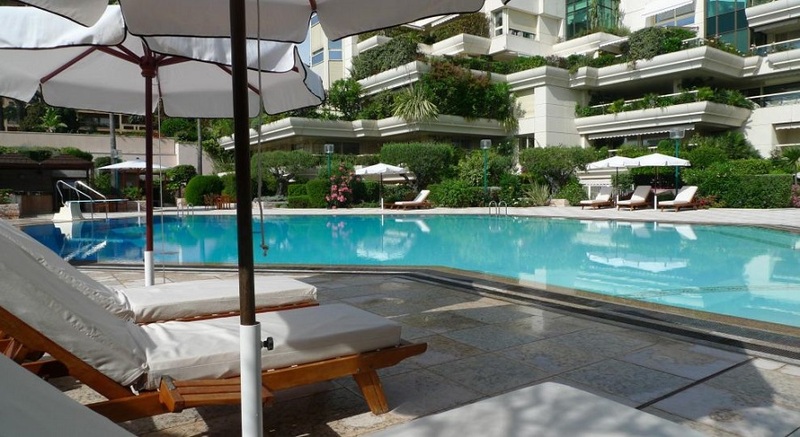 It is in the heart of Europe with the Côte d’Azur and Ligurian coast of Italy on its doorstep providing quick and easy access to other high profile destinations such as Nice, Cannes and Antibes as well as great international connections. On top of this it has a mild Mediterranean climate with an average of 300 days of sunshine per year, excellent living conditions, no income tax or capital gains tax, low business taxes, the world’s highest GDP per head, a very safe environment, and the highest life expectancy worldwide according to the CIA World Factbook. Add all of these factors together and it becomes easy to understand why the rich and famous flock here in numbers year on year and see investing in property in Monaco as an extremely sound decision. This excellent and informative article was provided by Relevance.